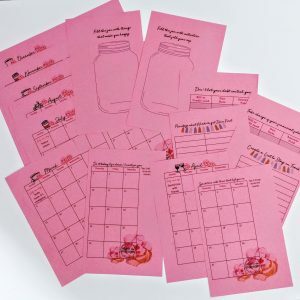 Children love to be independent and they also love a motivator! 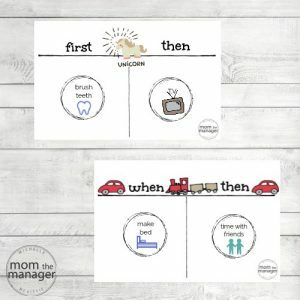 This chart will help your child feel in control of when they do they are task. 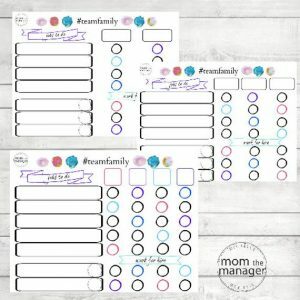 This would be fun with laminated tokens you can find in my store. Use magnets or Velcro to the back of the tokens so your children can move them easily from the “to-do” section to “done” section with ease. 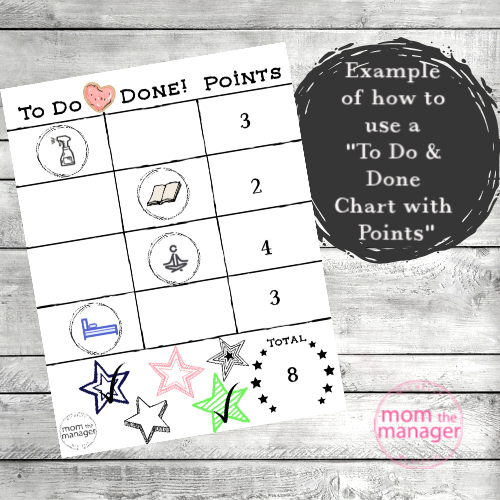 The points add an extra motivator to get their daily tasks or chores done. 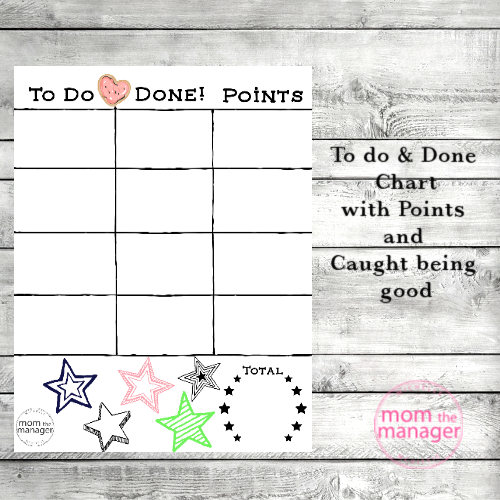 The caught being good section gives parents a way to track the behaviour they want to see more of. So your child you are paying attention to all the good things and you will see more it. Children want to do well! Set them up for success with this great chart.